Good fences make good neighbors. A good neighbor will smile at your over your back fence but never climbs over it. Fences have a long history. The first fencing material was African Savanna tree branches. 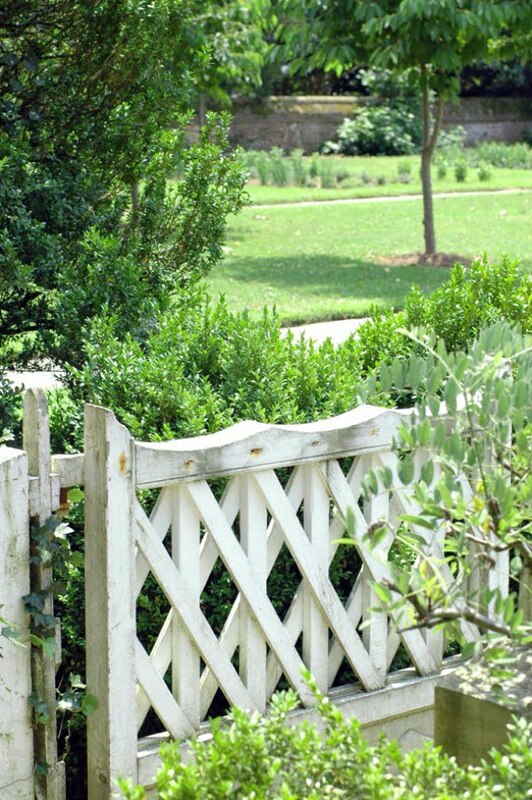 According to the Smithsonian, fences are the icons of the American landscape. The invention of barbed wire by an American farmer, Joseph Glidden, in 1873, marked the dawn of the modern-day fence. 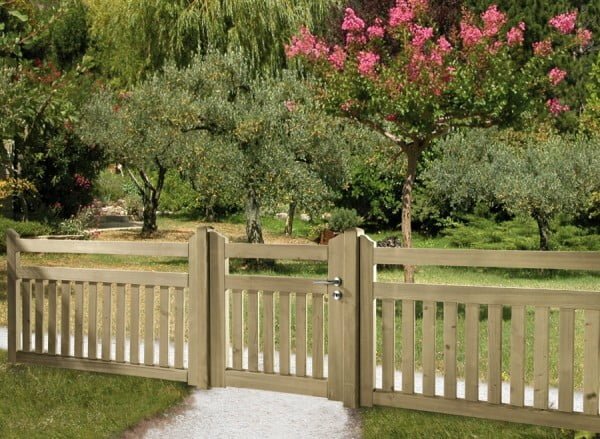 Your home and garden need a fence. 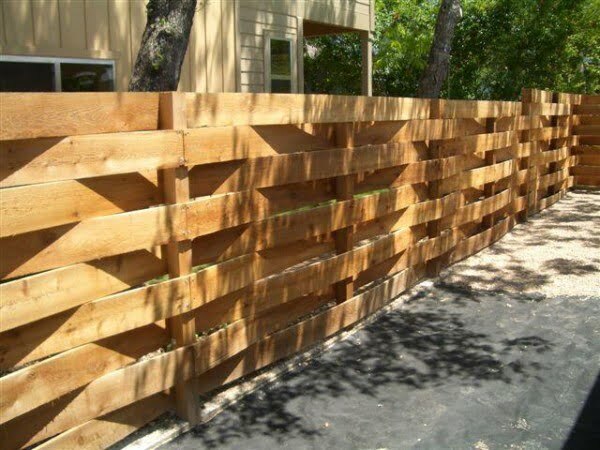 Wood is one of the best materials for fencing your home. It has functional and aesthetic benefits. 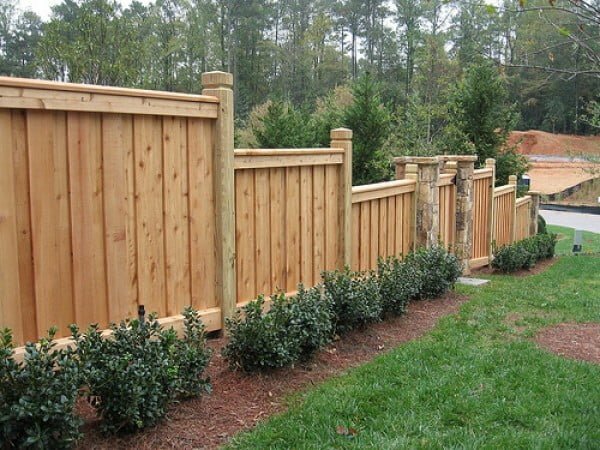 A wooden fence will greatly uplift the aesthetics of your home. It will also increase the resale value of your property. Many wooden fence styles will confront you. You should find the style that you can afford and is a perfect match for your property. 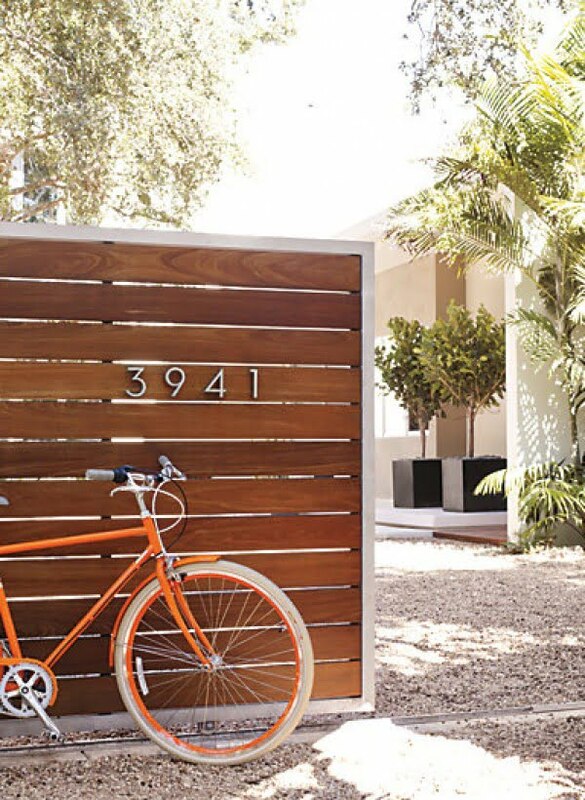 Here are over 30 great wooden fence styles and designs that you can get inspiration from. What is Exactly a Wooden Fence? 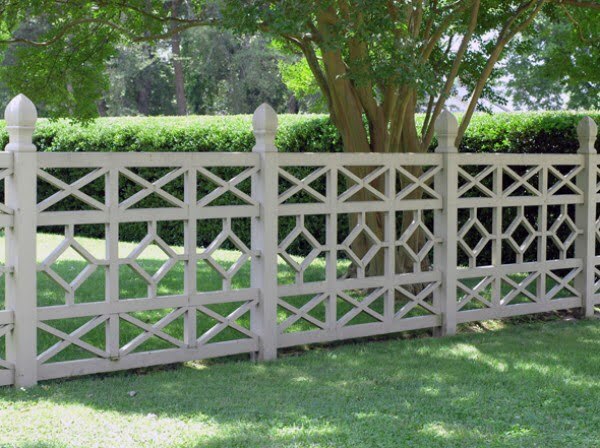 What are Wooden Fence Styles? 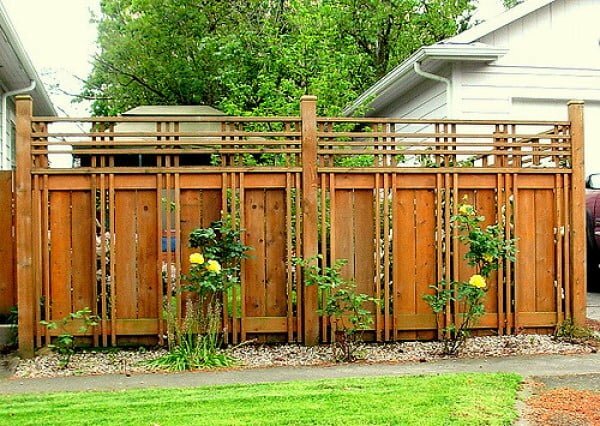 How Much You Should Spend On a Wooden Fence? 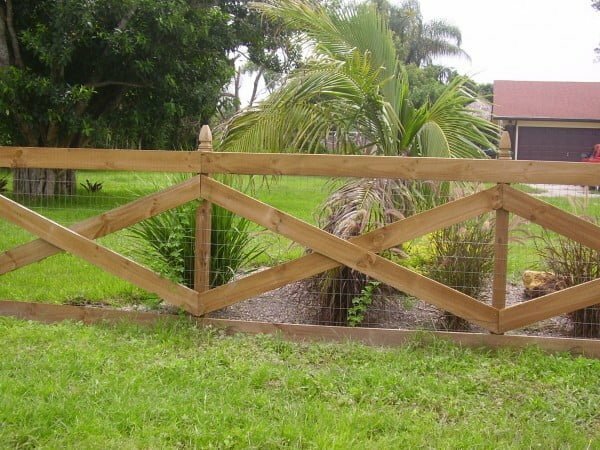 A wooden fence is an upright structure enclosing your property. It acts as a boundary and controls access to your property. It also facilitates privacy. 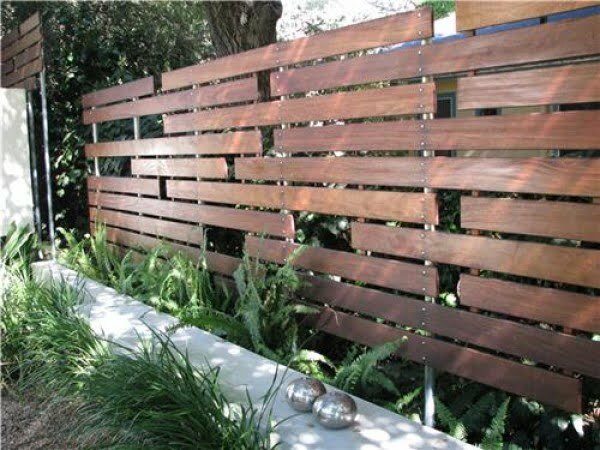 Whether you want to increase your privacy or to keep your pets and loved ones inside your yard, one of the best wooden fence styles is board on board fence. 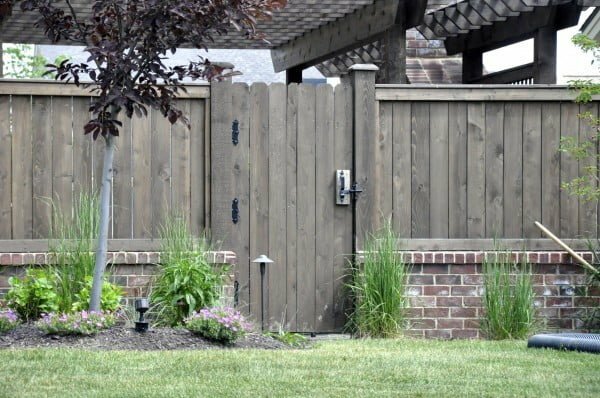 This fence provides privacy, security, stability, and affordability. Do you want a nice midpoint between the open views of a split rail fence and the complete privacy of a board on board fence? If that is the case, you should choose a paddock and estate fence. Do you live near a busy road or in a densely populated area? If that is the scenario, you need a privacy wooden fence. This will offer you increased privacy, reduced noise and increased security. 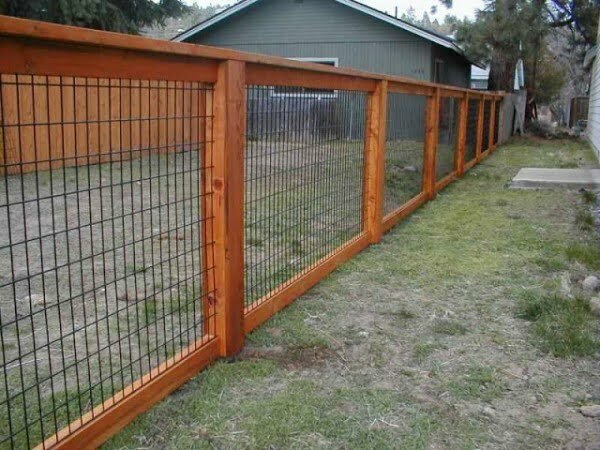 With this fence, you have the guarantee that there is a boundary in place to keep the outside world from watching your daily life. Thus, you can comfortably swim, fall asleep in your hammock or read a book without the fear of someone watching you. The picket fence symbolizes the ideal middle-class suburban life. It is a decorative fence with evenly spaced pickets attached to horizontal rails. 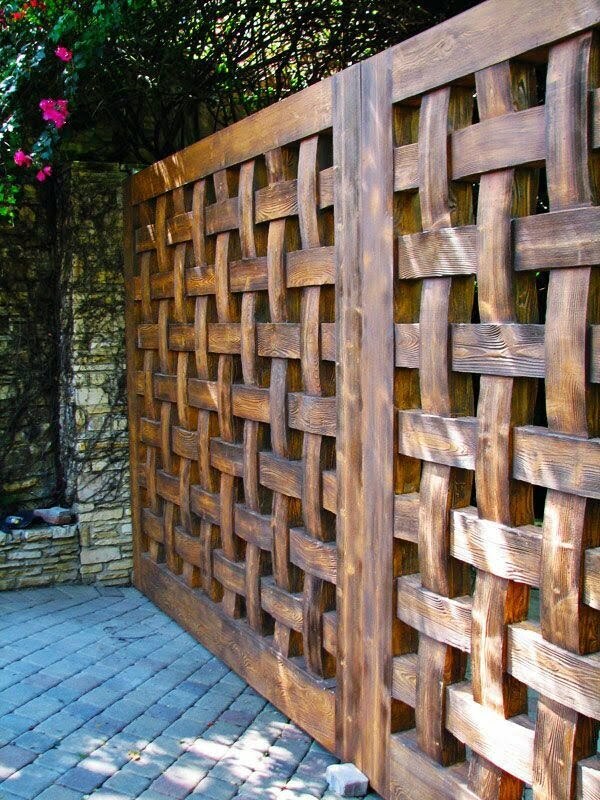 This is one of the most popular wooden fence styles in the United States. 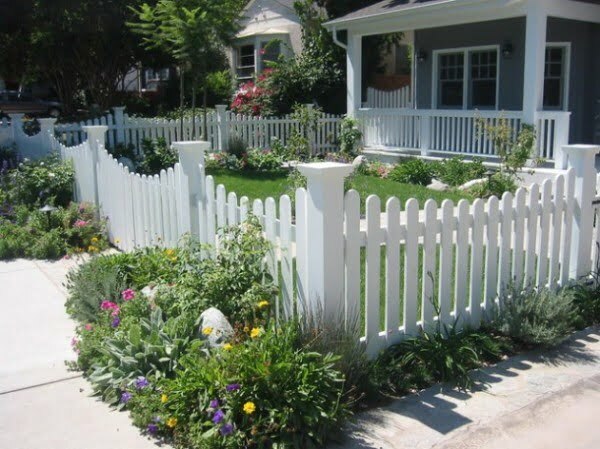 You can use a picket fence on your front yard or backyard. 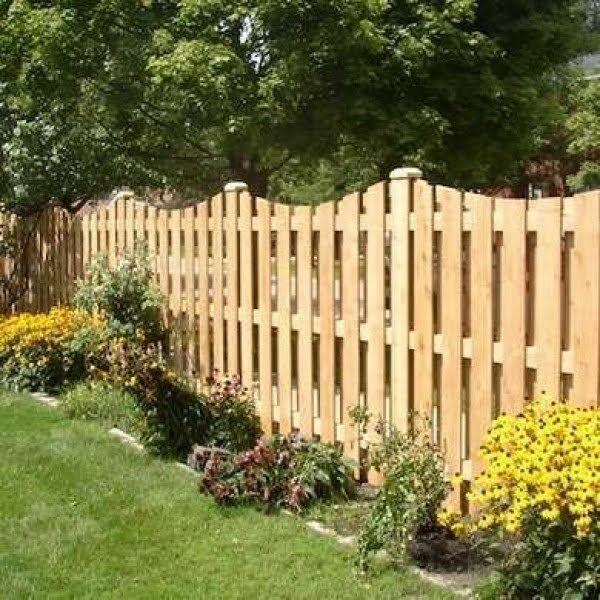 Wooden picket fences usually have a white color. These fences offer a decorative way for containing your children and pets while still facilitating views. This is common in large properties and grazing areas. It has a rustic appearance that makes it look like a natural extension of the landscape. 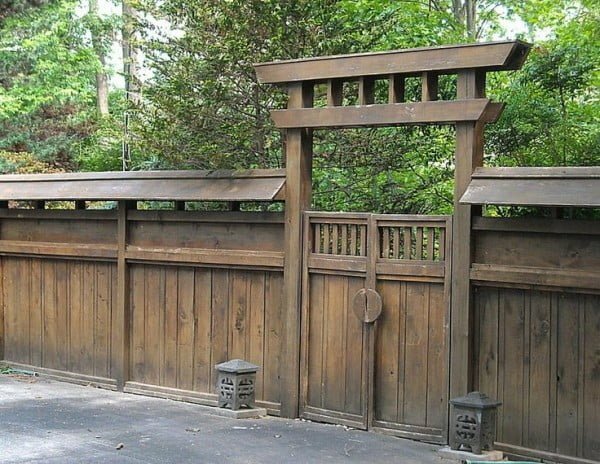 If you want a real wood fence then you should choose western cedar fence. The natural scent of cedar will please you and that is not enough. 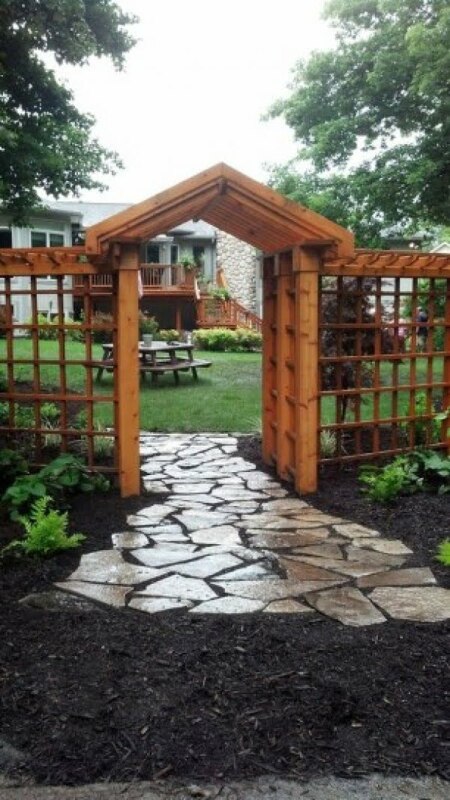 This fence will also make your home aesthetically pleasing and it will last for long. 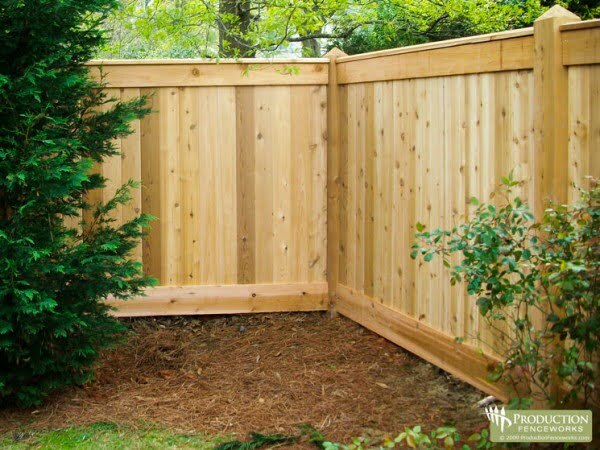 One of the best types of wood for fencing is cedar. It is durable, strong, resin free, resistant to insect attacks and can accept a wide range of finishes. 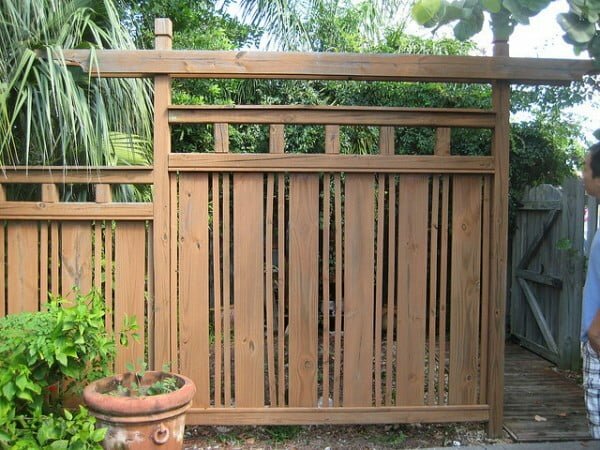 One of the common wooden fence styles is the bamboo fence. 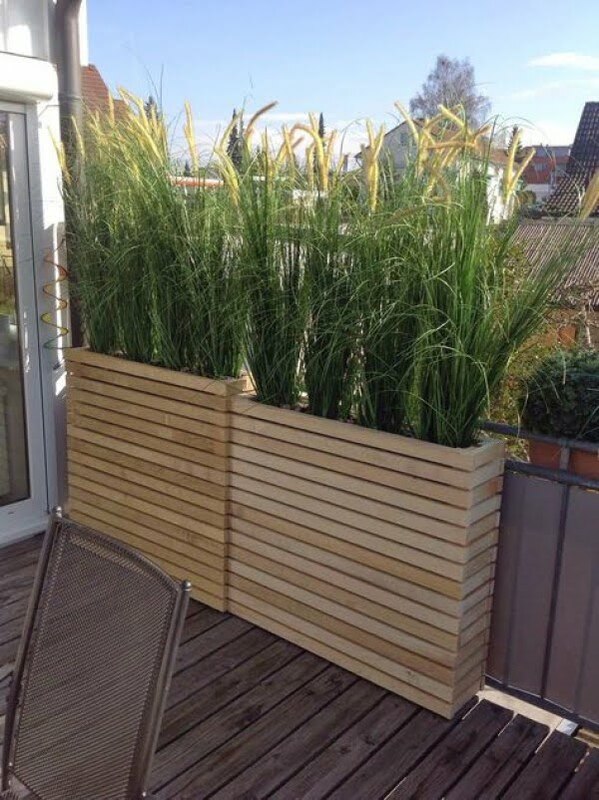 The bamboo fence is more durable than the traditional wood fence, is termite resistant and is easy to install. A cheap DIY material that you can use for your outdoor space is wattle. 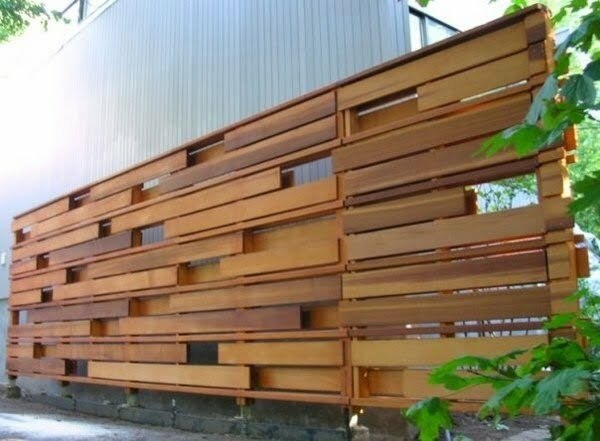 This is an inexpensive option for your fencing. Your wattle fence can incorporate branches, reeds, and twigs that are easily available in your outdoors. 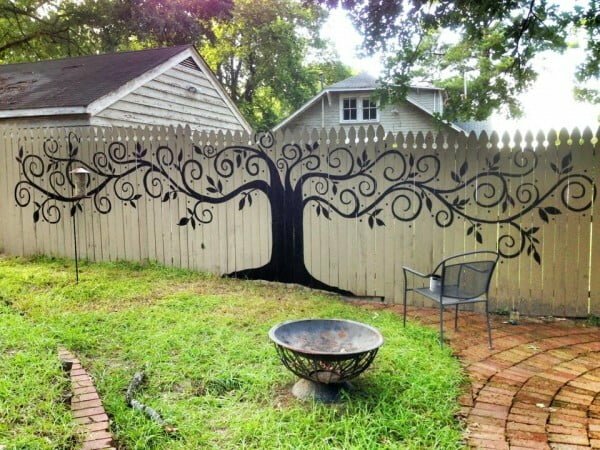 The result will be an organic fence that looks great. 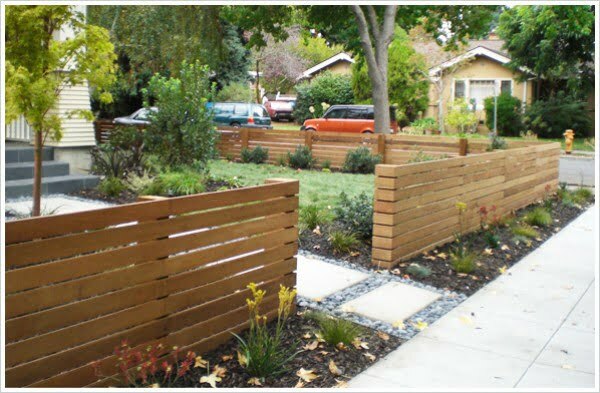 Wooden fence styles look attractive. 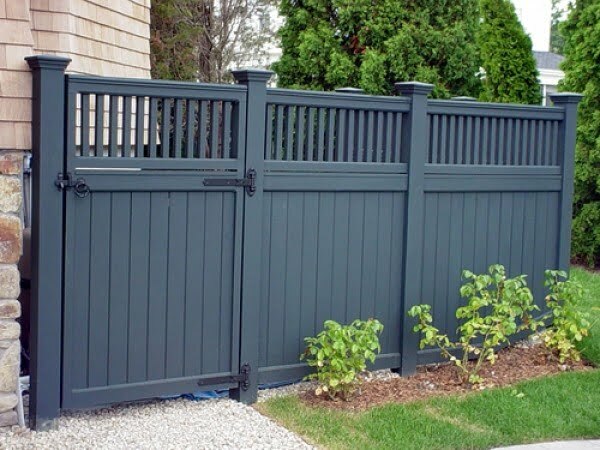 If you want a gorgeous fence that looks sharp and has vibrant colors, you should choose a wooden fence. If you want to go green, you should use a wooden fence. You can find a wooden fence made from wood harvested from a sustainable forest. 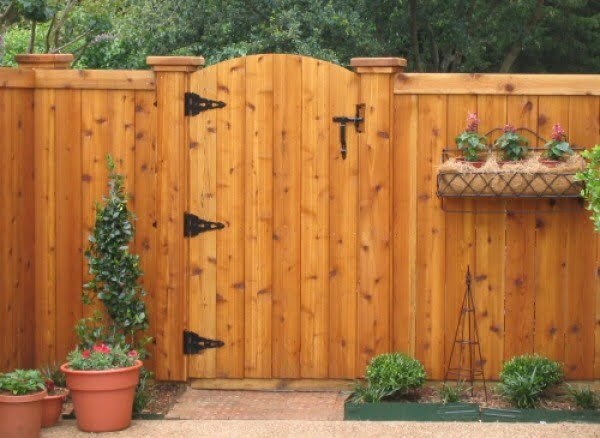 Most wooden fence styles are durable and strong. They are resistant to insects, decay and weather elements. 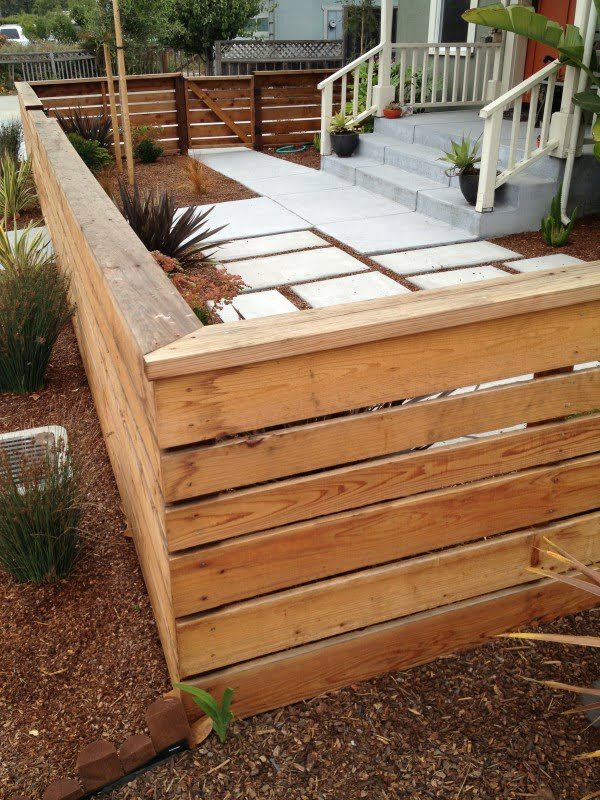 Wooden fence styles are adaptable. You can use a wide range of finishes on them. 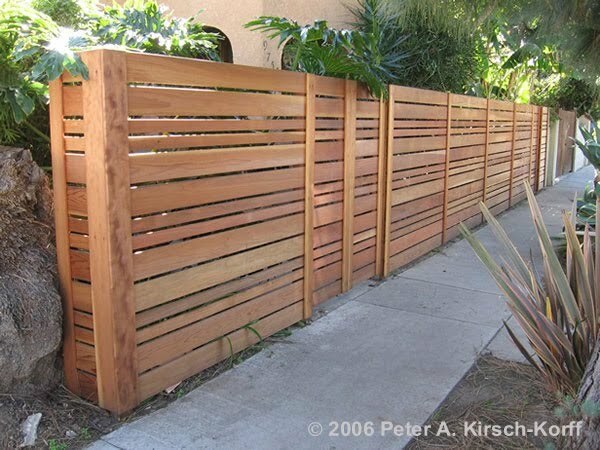 You can use light-colored bleach or a dark stain on a wooden fence. 1. It will take more effort to maintain a wooden fence. 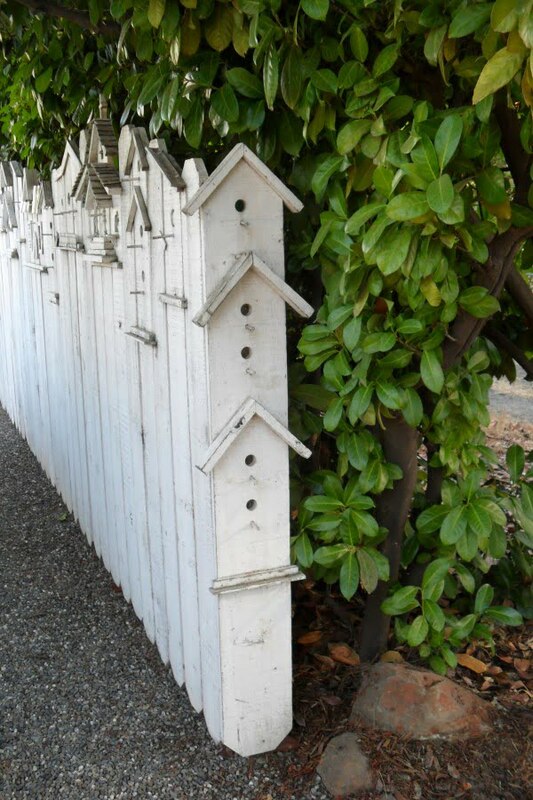 You will need to paint and maintain your wood fence on a regular basis. 2. 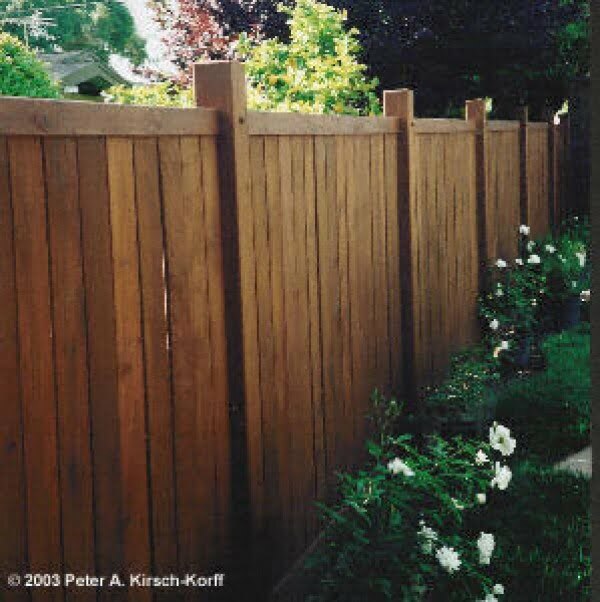 Limited life span, wooden fence styles lasts between 5 to 10 years. 3. 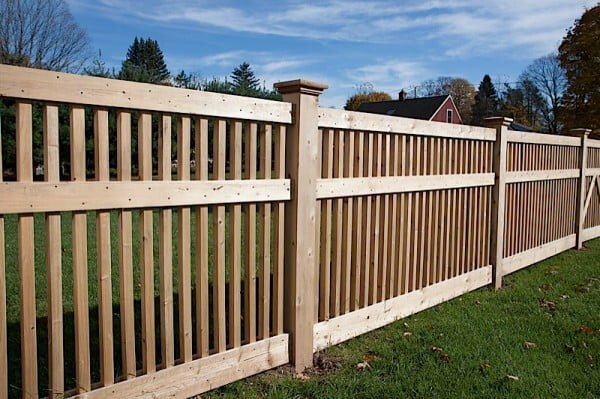 Some sellers may refuse to offer a warranty on a wooden fence because of the nature of wood. You will pay for fencing on per meter or per foot basis. Pre-built panels cost between $40 and $300 for 6-8 feet of length. Therefore, to fence your one acre of land with prebuilt panels, assuming that 8-foot panels cost 200/panel, you will incur around $20,000, ½ an acre will cost you around $10,000, and ¼ an acre will cost you $5,000. You fence defines the character of your home and your relationships with your neighbors. 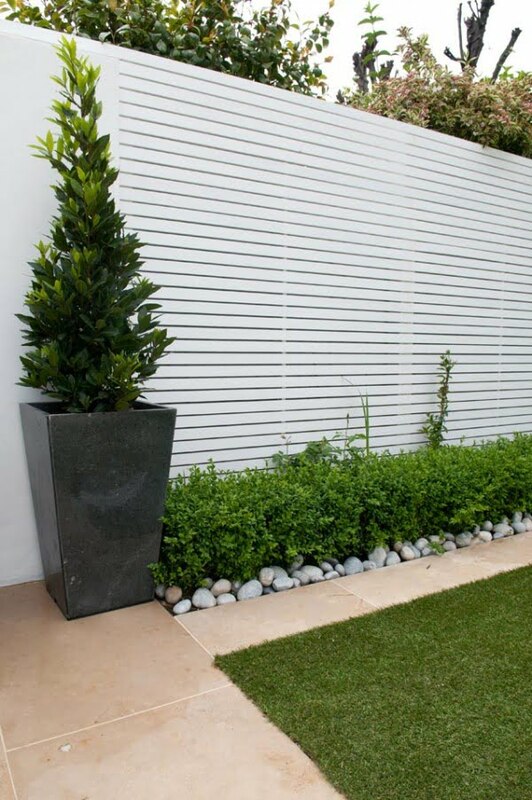 You can choose a privacy fence with extra height tops and zero gaps. 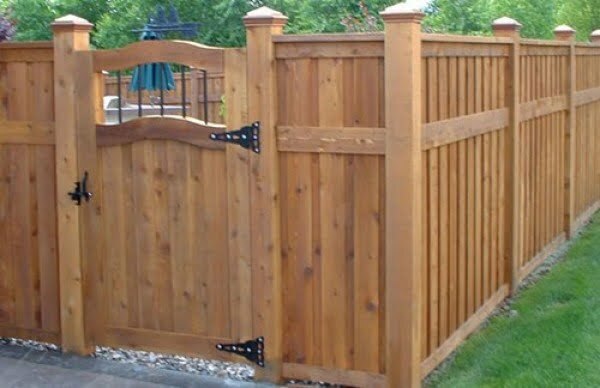 Alternatively, you can opt for a wooden fence that features wide post gaps. 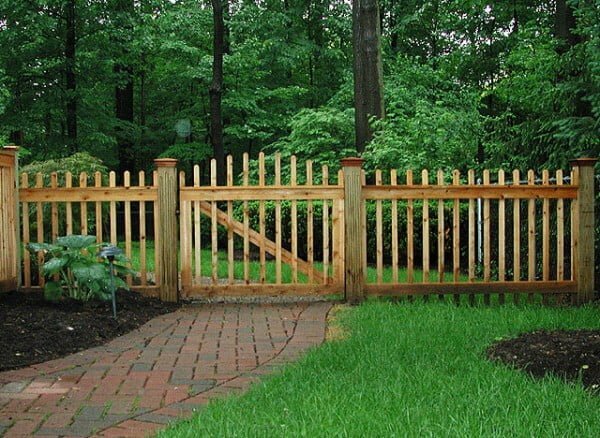 There are many wooden fence styles.